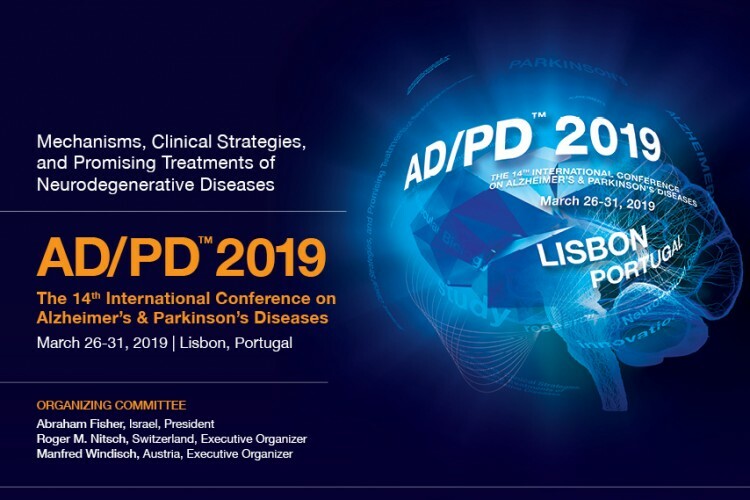 At the 14th International Conference on Alzheimer’s and Parkinson’s Diseases and related neurological disorders (www.adpd.kenes.com), Lisbon, Portugal 26-31 March 2019, the European Brain Research Institute (EBRI) Rita Levi-Montalcini Foundation (www.EBRI.it) and the CNRI-ASI (www.iasi.cnr.it), coordinated by ACT Operations Research (ACT OR) are presenting data on the MoDiag project, funded by Regione Lazio (Life2020). MoDiag aims to define a platform, for early and most accurate non invasive diagnostics of neurodegenerative diseases. The platform, built with a web service architecture, will use mathematical models to support decisions and through the integrated analysis of innovative clinical, instrumental and biomarker data. This interdisciplinary project works, from clinics to the laboratory, at the integration of biomarkers with multidimensional clinical data using mathematical models as Supervised Machine Learning (ML).